Selbst wenn du bei Slayer singst - deine pubertierende Tochter wird dich immer noch peinlich finden. The Department of Popular Culture at Bowling Green State University, in collaboration with Heavy Fundametalisms: Metal, Music and Politics and the International Society for Metal Music Studies (ISMMS), announce the International Conference on Heavy Metal and Popular Culture. The Program Committee of the International Conference on Heavy Metal and Popular Culture invites proposals for papers, organized panels of 3-4 papers, and scholarly posters. The online submission deadline for all proposals is 1 December 2012. The conference will take place on the campus of Bowling Green State University, Bowling Green, Ohio, April 4-7, 2013. We envision the International Conference on Heavy Metal and Popular Culture to be a highly selective conference featuring cutting-edge scholarship on heavy metal’s many facets and forms. Papers will be organized into a single track of programming over four days—there will be no overlapping sessions. Featured at the conference will be keynote lectures by Robert Walser, Laina Dawes, and Keith Kahn-Harris, a screening of the film Motörhead Matters, three roundtables featuring Niall Scott, Steve Waksman, Deena Weinstein and other international metal scholars to be announced, and a special exhibit on facepaint and masks. 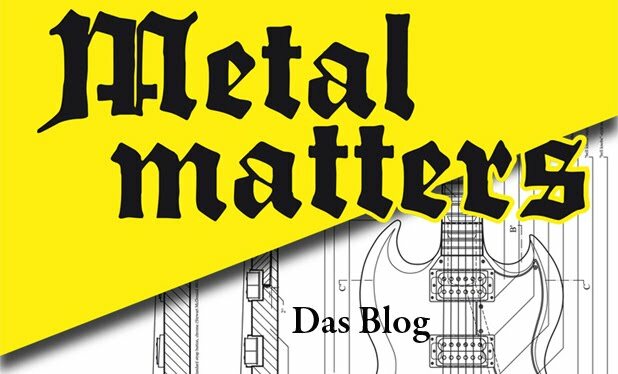 Heavy Metal, Popular Culture and New Media: Given the rise of new media for heavy metal (social networking media, music and video systems online, gaming, music downloading technology), how has heavy metal further saturated the landscape of popular culture? Are the sounds of heavy metal changing with new technologies and popular media? 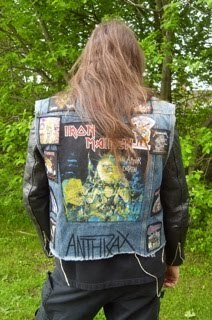 Heavy Metal Clothing Style: From the fantastic costumes of bands such as Gwar to the ubiquitous heavy metal t-shirt, the fashion of heavy metal is a vital part of its allure, its popularity, and its criticism. Why is heavy metal style both controversial and popular? Where and how has heavy metal style intersected with fashion locally and globally? American Heavy Metal Popular Culture and Its Circuits: From films such as Heavy Metal Parking Lot to Kiss’ commercialism and the Osbourne family’s reality television programs, mainstream American popular culture has held a particular fascination for heavy metal, fomenting moral panics against it one day and celebrating its integrity and authenticity the next. 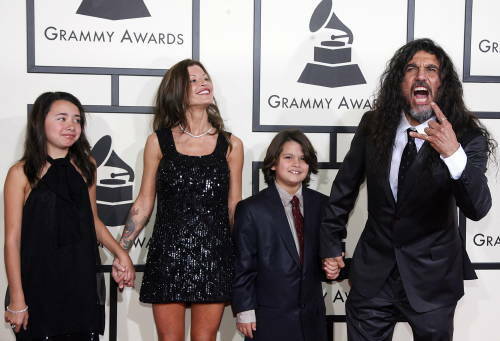 How did American popular culture and heavy metal become so mutually imbricated? Are American popular culture’s heavy metal appropriations altering the scenes in other countries and cultures? Do local scenes, including those within the United States, seek to resist mainstream popular culture or embrace it? The poster format provides an opportunity for conference attendees to meet informally with authors and discuss research. Each author attends her/his respective 60-minute session, distributes abstracts, and answers questions. Supporting sound and/or video examples (on personal computers and utilizing battery, rather than A/C power) will be coordinated with other presenters once the Program Committee has formed sessions. Accepted presenters will not be required to pay conference attendance registration fees. The committee encourages proposals from graduate students and independent scholars. An individual may submit only one proposal. All proposals must be submitted through the online electronic submission process. Proposals must specify whether the proposal is for 1) paper, 2) poster, or 3) either presentation format, the latter to be determined by the Program Committee as it builds sessions. Individual or joint papers should be no longer than twenty minutes. Posters will be organized in block sessions. For complete session proposals, the organizer must include an initial statement of 100 words explaining the rationale for the session, in addition to proposals and abstract files for each paper. - 100-word version of your proposal suitable for publication in the conference program (.doc, .docx, .txt, or .rtf format). Include proposer's name and email, and the proposal title in this file. - Audio and visual needs: CD player, DVD player, digital projector. Please also specify IBM or Mac platforms, and any special needs. Request of special audio and visual needs does not guarantee their availability, but presenters will be notified if their requests cannot be met. - Specify whether you are a student. All materials must be electronically date-stamped by December 1, 2012 at midnight CST and emailed to Clifford@ucmo.edu with “HMPC Submission” in the subject line and required documents attached. For further information regarding the submission process: Amber R. Clifford-Napoleone, Chair, HM&PC 2013 Program Committee, Wood 136B, Department of History and Anthropology, University of Central Missouri, Warrensburg, MO 64093, USA, Clifford@ucmo.edu. "It's been said that independent voters are going to decide November's election. If that's the case, maybe Barack Obama and Mitt Romney should be spending some more time wooing voters at heavy metal concerts. According to a new joint analysis of Americans' music habits and political beliefs, people who listen to metal bands are most likely to be independent voters." Steht hier . Und kommt direkt aus der Musikindustrie. Die muss es wissen.